Lockheed Martin will apply its expertise in interplanetary spacecraft to a new program designed to deliver commercial payloads to the surface of the Moon. 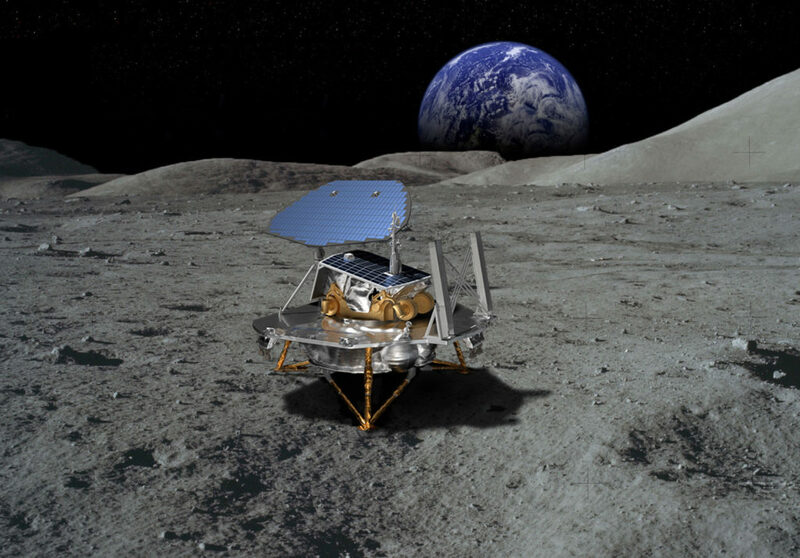 NASA announced today they have selected Lockheed Martin’s McCandless Lunar Lander to provide payload delivery services as part of the agency’s Commercial Lunar Payload Services (CLPS) contract. Lockheed Martin’s lander design builds on four decades of experience engineering deep space missions, including Mars landers. The McCandless Lunar Lander is based on the proven design of the InSight lander – which just touched down on the Martian surface on Monday, November 26 – and the Phoenix lander – which successfully arrived at Mars in May 2008. The McCandless Lunar Lander is named in honor of the late Bruce McCandless, a NASA astronaut and longtime Lockheed Martin employee who was a pioneer in space exploration. McCandless is best known for conducting the first ever untethered spacewalk using the Lockheed Martin-built Manned Maneuvering Unit during a flight on the space shuttle. He originally joined the astronaut corps during the Apollo program and served as the voice of mission control for Neil Armstrong’s famous moonwalk. After retiring from NASA he was instrumental in the design of exploration technology and training the next generation of planetary explorers during his tenure at Lockheed Martin.